IT’S ALL YOURS. Your Private studio… for high quality cutting edge instruction in a serene, elegant atmosphere….where the focus is on YOU and your health. Workouts capitalize on your highest potential in a luxurious yet no-nonsense atmosphere. Intelligent instruction cuts to your most important issues and concerns. Chronic back pain from years of athletic pursuits was limiting my outdoor activities. I also noticed my flexibility, especially in my hips, was becoming seriously impaired. 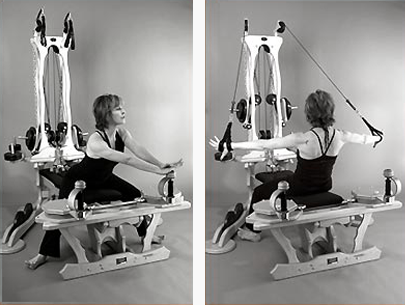 GYROTONIC training allowed me to regain and maintain my flexibility and dramatically reduced my back pain, improving my quality of life. In my opinion, the only place for GYROTONIC instruction in Aspen is STUDIO CORE, a private studio that meets all your GYROTONIC needs, in a calm but challenging atmosphere. Caroline really knows her stuff and will adapt the workout to your very specific needs. Due to my specific rehabilitation challenges, I work with a Neuro-Rehab physician, chiropractor, and massage/physical therapist. 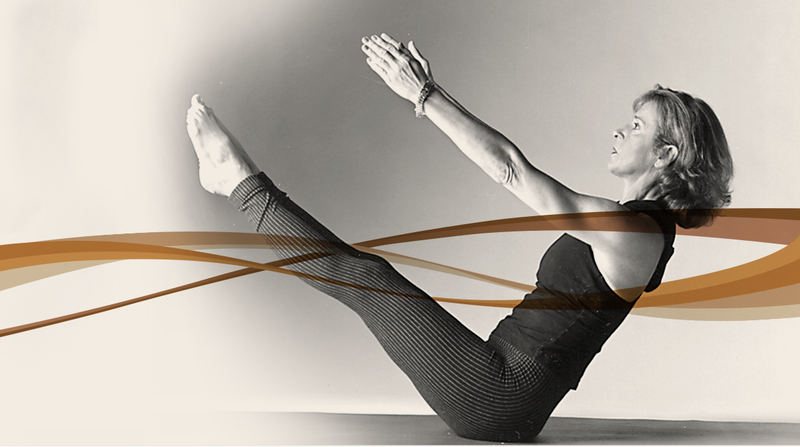 In addition, pilates at STUDIO CORE brings together all the facets of my recovery work and keeps me motivated to attain my personal goals. 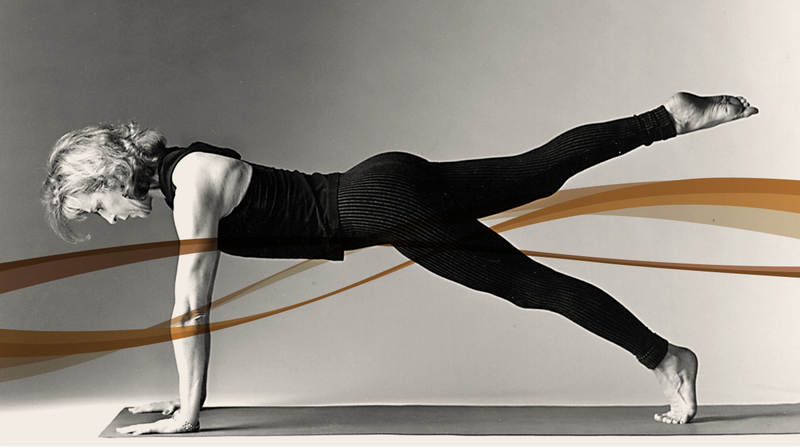 Caroline opened Studio Core in November, 2004 because she knew Aspen needed a chic, top quality, fully equipped, yet serene Pilates/GYROTONIC* studio that catered to those desiring a private, personal experience. Clients range in age from 17 to 74, 40% men, from ‘beginner’ to the elite athlete. Caroline specializes in clients with low back issues, women in pre and postnatal months, those with severe to moderate scoliosis, and clients with flexibility issues. 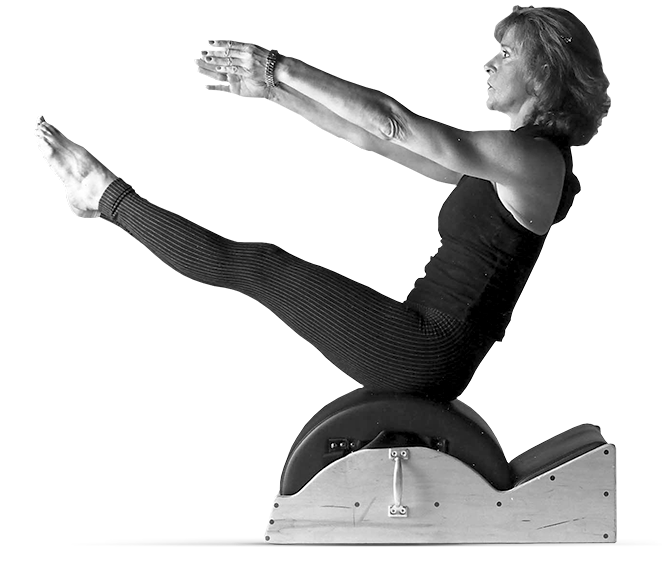 Caroline’s Pilates training encompasses both the Classic style and the more contemporary technique incorporating therapeutic aspects. 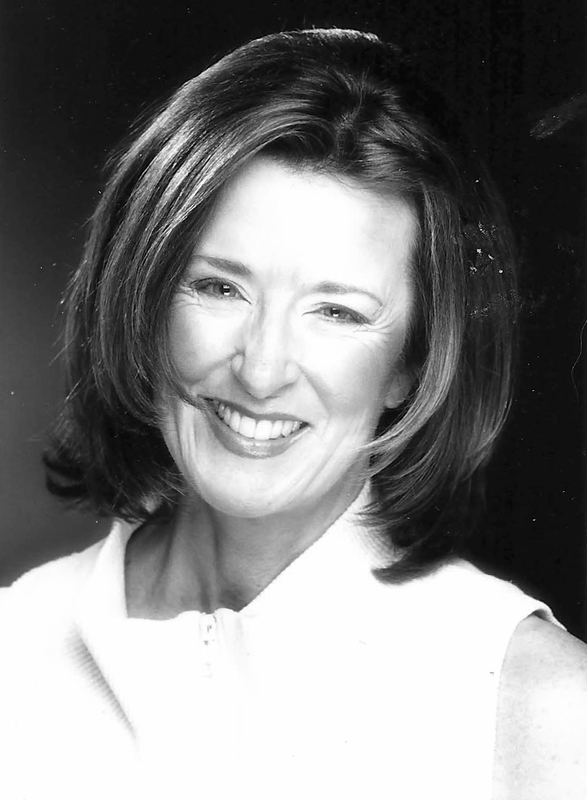 Her extensive background in kinesiology, physiology, and anatomy enable her to customize each session for YOU. the connection of the mind, body and spirit. Copyright © 2015. Studio Core Aspen. All rights reserved.